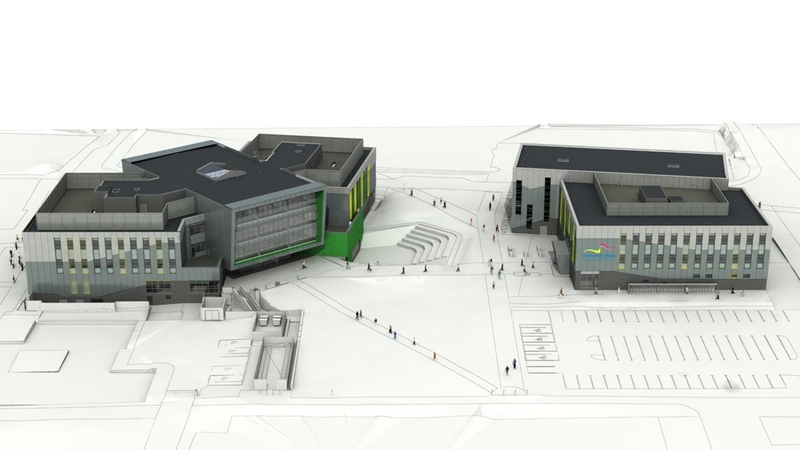 One of our projects included a 3d rendering of South Essex College's New Thurrock Campus. 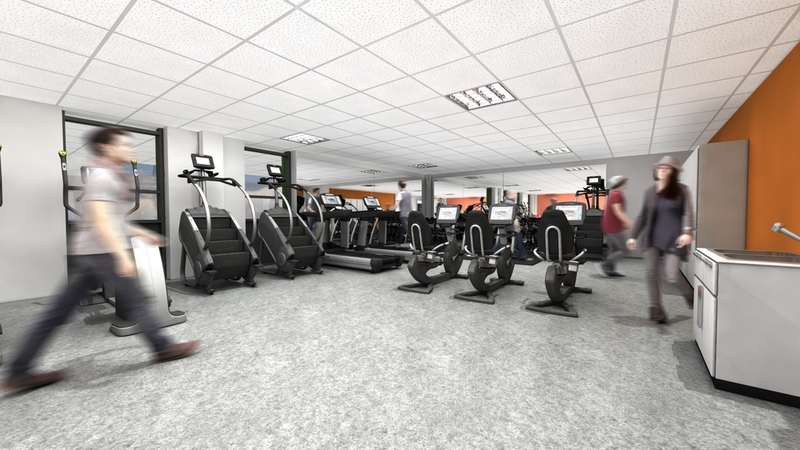 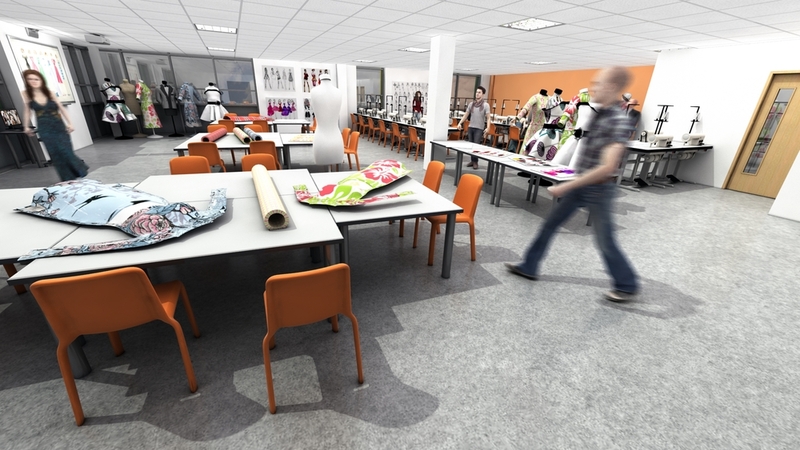 3D Renders to preview South Essex College’s New Thurrock Campus. 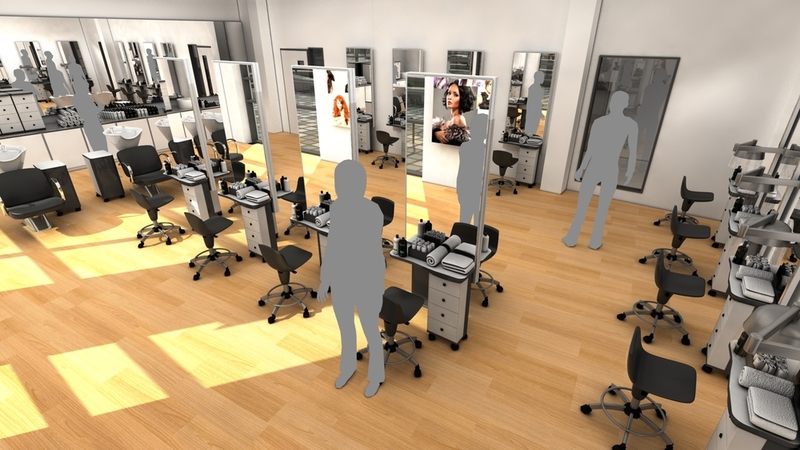 Interiors were also created & were used in the college prospectus and website. 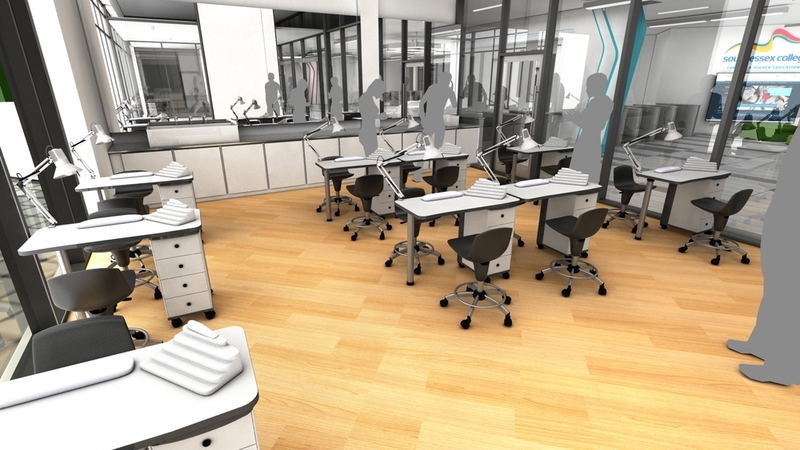 Once the 3D data has been setup various views can be rendered. 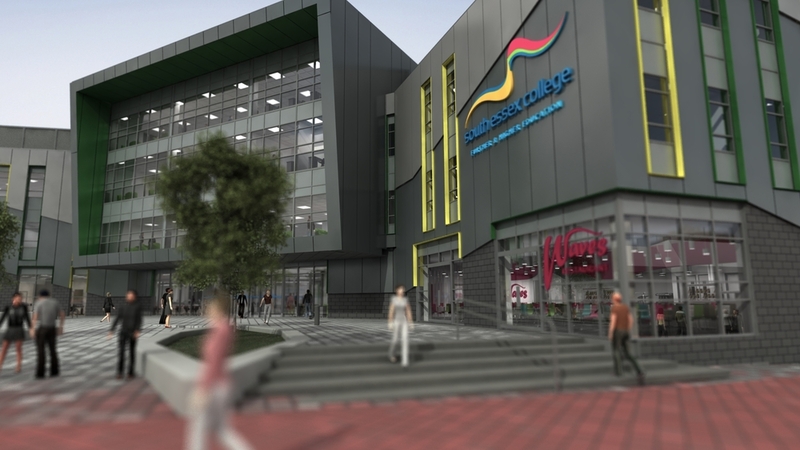 This photo was taken of South Essex College’s New Thurrock Campus after the college was built. 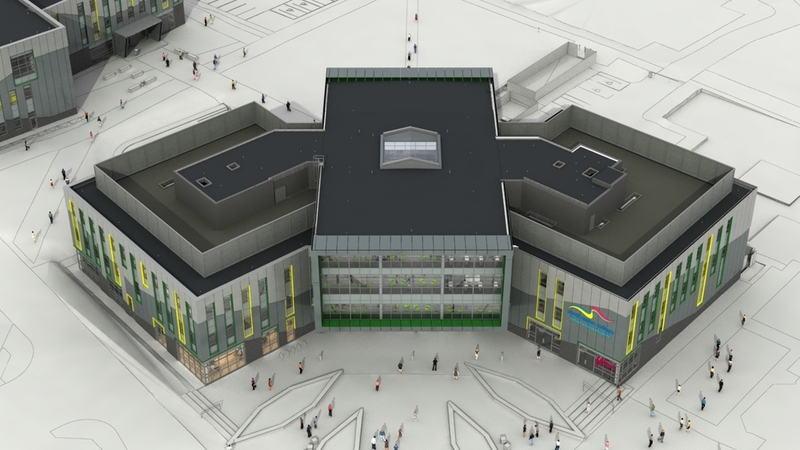 SuperCreative Architectural 3D Graphic Rendering was used to demonstrate what the Grays town centre South Essex College’s New Thurrock Campus would look like before it was built. 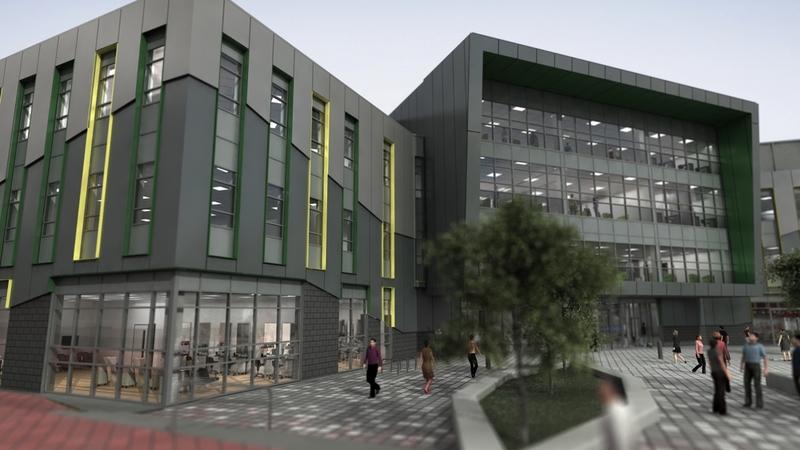 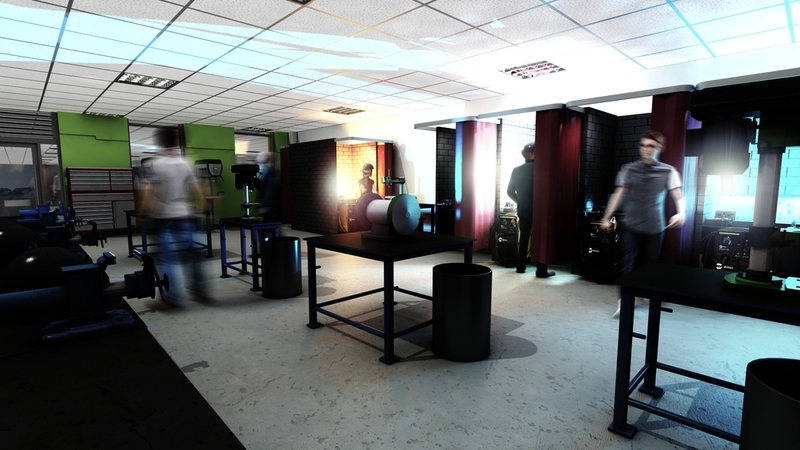 The £45 million college was opened in 2014 and the 3D graphics & movie was used in various ways to help the college promote the new building and college courses before the building was completed. 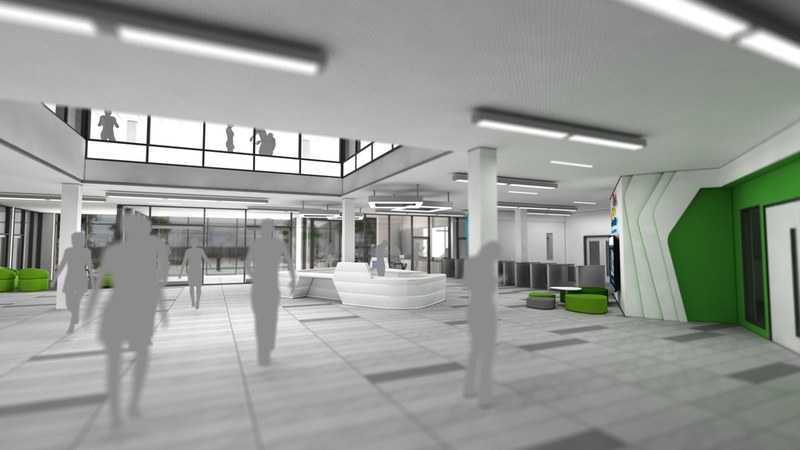 Take a look at South Essex College's website and you can see more images of the building now it has been built. 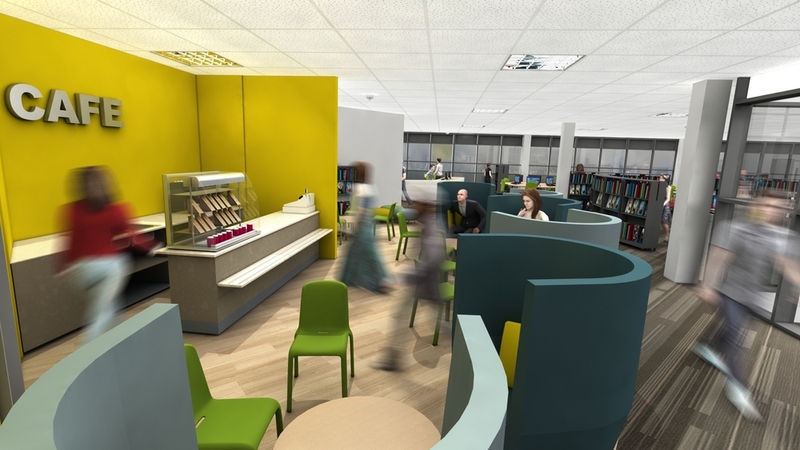 See a great timelapse video of the real construction of the new Thurrock Campus here.